[Monk Gyatso] Your aim has improved greatly, my young pupil. It’s basically the same joke as last week except this time the wine bottles are hitting people! 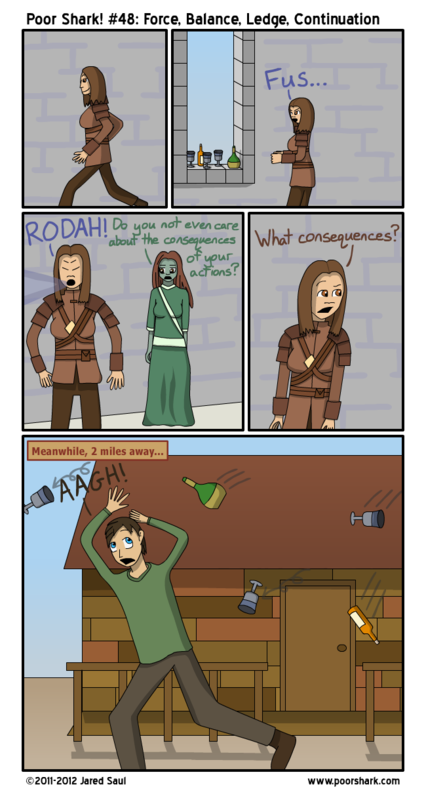 Brought to you by more Skyrim True Stories(TM).